The Israeli occupation army last night backtracked on its first claim about the fall of a Palestinian rocket in an Israeli area and affirmed it had landed inside the Gaza Strip near its northern border. Spokesman for the army Avichay Adraee said that after combing the area of the reported attack, authorities found that the rocket that triggered alert sirens exploded in a border area inside Gaza. Earlier, the Hebrew media claimed a projectile fired on Thursday evening from Gaza exploded in an open field near Sha'ar HaNegev settlements, northeast of Gaza. In a separate incident, the Israeli occupation forces detained on the same day two Palestinian young men after they crossed the security fence north of Gaza. The detainees, who were unarmed, were transferred to a Shin Bet interrogation center, according to the Hebrew website Walla. A rocket was fired from the Gaza Strip on Thursday, landing in an open area in southern Israel, according to the Israeli army. 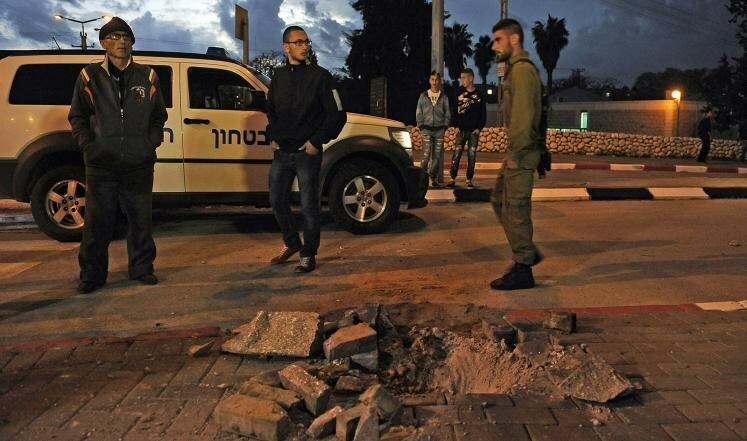 An Israeli army spokesperson told Ma’an News Agency that sirens sounded in areas of southern Israel after the rocket was launched from the strip. 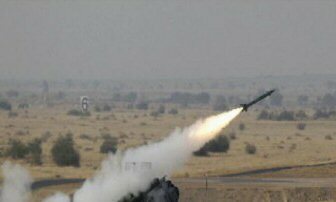 No damage or injuries were reported, as is typical of such rocket attacks. (Palestinian resistance rockets are, most often, little more than hollow tubes stuffed full of dynamite and contain no guidance system.) Israeli forces were searching the area following the strike. The Israeli air force has carried out at least two air strikes in December so far, both in response to rocket fire from the besieged enclave. Sporadic rocket fire has come from the Gaza Strip this year and has been met with retaliatory Israeli attacks, with the military making at least 50 incursions into the enclave since the start of 2015, according to the UN Office for the Coordination of Humanitarian Affairs. In October, a 2-year-old Palestinian and her pregnant mother were killed in an Israeli air strike on their home. About four Palestinians have been injured by Israeli artillery shelling in the Gaza Strip, on Wednesday night; one injury has been reported as critical, according to the PNN. The troops on the eastern borders of the strip have reportedly opened fire on the homes of citizens in Khan Younis, leading to four injuries, one of them serious. On Tuesday morning forces opened fire on farmers in Deir al-Balah city, central Gaza, with no injuries reported. Last Wednesday, Israeli tanks and bulldozers have carried a limited invasion into Al-Breij refugee camp, also in central Gaza, in the midst of continuous gunfire. According to locals, three tanks and three bulldozers have gone 150 meters into farmland of the strip, and started bulldozing land in midst of random gunfire. Many residents have reported such attacks on their farms and homes in Gaza, where tanks invade and bulldoze land, and soldiers open fire in the area, terrorizing residents and forcing them to flee. Israeli warplanes at dawn Monday bombed two separate targets in the Gaza Strip, with no reported casualties. Local sources said that the first airstrike was on a place belonging to the Palestinian naval police in al-Sudaniya area, northwest of Gaza City. A few minutes later, another air raid hit an empty plot of land near a resistance training site belonging to al-Qassam Brigades of Hamas, south of al-Zeitoun neighborhood in Gaza City. The Israeli occupation army claimed its airstrikes were launched in response to a rocket attack from Gaza. 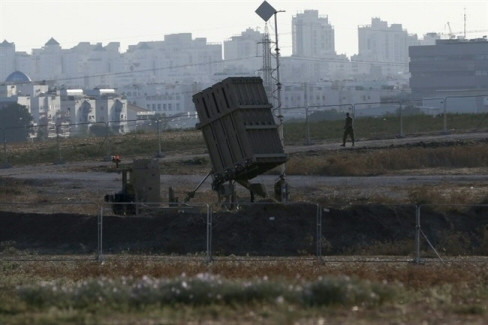 It said a Palestinian rocket landed in an empty area inside Sha'ar HaNegev settlements, northwest of the Negev region. A rocket fired from the Gaza Strip reportedly landed in southern Israel on Monday, with no injuries reported, according to Israel's army. 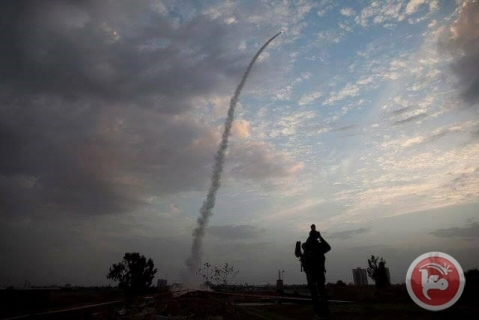 A spokesperson said that the rocket was launched at 6:30 a.m. and landed in an open area of the Eshkol regional council. Israeli forces are currently searching the area. No political group in Gaza has claimed responsibility. Last Wednesday, Israeli forces launched airstrikes on the Gaza Strip after a rocket fired (Israeli news) from the besieged strip exploded near the border fence. Local sources told Ma’an News Agency that the strikes targeted two locations in western Gaza City used for training by Hamas’ military wing, the al-Qassam Brigades, causing material damages to nearby homes. Although much of the rocket fire has been claimed by small militant groups operating in Gaza, the Israeli army has consistently held the territory's de facto leaders Hamas responsible. Hamas has not claimed responsibility for any rocket attacks since last year's devastating war, and the movement has been attempting to clamp down on many of the smaller armed groups operating in the territory. 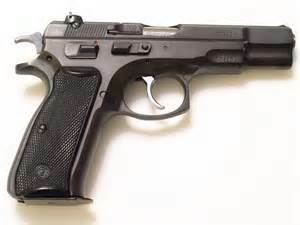 Editor's note: The majority of these weapons are crude shells constructed of little more than tubes with dynamite placed inside. They are fired blindly, without any possibility of aiming them. Injuries and damages are seldom reported, let alone in contrast with the devastation incurred by Israeli air and ground assaults. A rocket launched from the Gaza Strip landed in southern Israel on Sunday evening, with no reported injuries, according to the Israeli army. An Israeli army spokesperson said that sirens sounded throughout communities in Shaar HaNegev, an Israeli regional council east of northern Gaza. She said that the rocket fell in an open area, with no injuries reported, and that Israeli soldiers were searching the area. As tensions have flared across the occupied Palestinian territories, in recent weeks, a number of rockets have been fired out of Gaza into Israel, with no injuries or damages reported. Israel's army has launched "retaliatory air strikes" in nearly every case, according to Ma'an. A strike on Oct. 11 killed a pregnant Palestinian woman, Nour Hassan, and her two-year-old daughter, Rahaf. The Israeli army said that it had struck "Hamas weapon manufacturing facilities" without mentioning human casualties. A rocket fired from Gaza Strip landed Monday evening in an open area near the eastern border region with the Gaza Strip, the Israeli Army claimed. 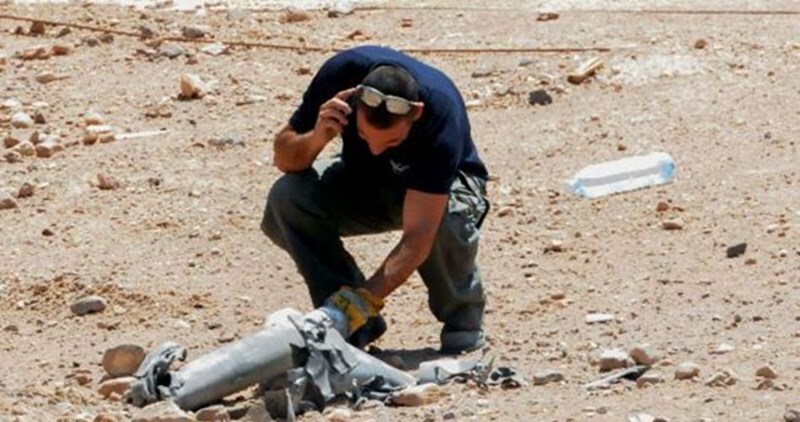 The Israeli media sources said the rocket, which landed in an open area in the Sha’ar Hanegev Regional Council, caused no injuries or damage. Rocket sirens sounded in the Sha'ar Hanegev Regional Council in the area before the rocket fell. Israel has murdered over 65 Palestinians since October, 1. 16 of those were killed in Gaza. An Israeli soldier walks past an "Iron Dome" battery on August 20, 2015 in Ashdod. Israeli authorities claimed that the US-funded "Iron Dome" defense system intercepted a shell fired from the Gaza Strip on Saturday night. An Israeli army spokeswoman said that sirens sounded across southern Israel, before a single homemade shell was intercepted south of Ashkelon. No injuries were reported, and she said she was not aware of any further shells fired by the Palestinian resistance. 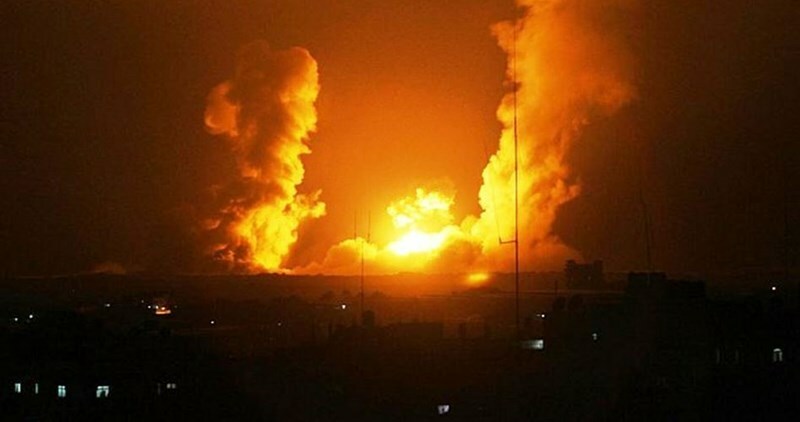 Palestinians in Gaza, who have no such defense system, were bombarded Saturday night by Israeli fighter jets. A family home was hit by the Israeli bombing, killing a pregnant woman and her two-year old child, and badly wounding the father and three other children. On Saturday, Israeli forces fired live rounds into a crowd of demonstrators in the Gaza Strip, killing two Palestinian boys, aged 13 and 15, at a rally east of Khan Younis on Saturday. Seven Palestinians were fatally wounded by Israeli live gunfire at a demonstration in Gaza the day before. Since October 1st, 21 Palestinians have been killed, and 1100 injured. During that same time period, two Israelis were killed and two injured in a 'lone wolf attack' by a Palestinian man in Jerusalem. A small number of homemade shells were fired from Gaza during the past ten days in response to the massive Israeli escalation, but no injuries or damage was reported from these shells. Israel hold the Hamas government in Gaza responsible for each homemade shell fired, despite there being no link between these shells and Hamas. Hamas has not claimed responsibility for any homemade shells since last year's devastating war, and the movement has been attempting to clamp down on many of the smaller armed groups. Earlier Saturday, however, Hamas spokesman Sami Abu Zuhri warned Israel that because of the recent string of Israeli war crimes against the Palestinian people, the Palestinians will defend themselves -- despite their rther complete lack of weaponry or armed forces.